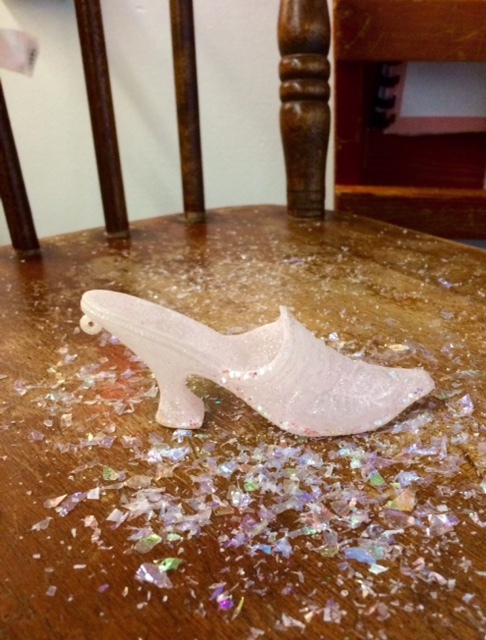 It was Cinderella’s turn to make an appearance last week in the Kindergarten….She left a little glass slipper amidst a flurry of fairy dust on the Special Helper chair in the meeting area. The children entered the classroom and walked to the meeting area as is their usual routine. We believe that establishing, maintaining and reinforcing classroom routines is an essential part of the children’s self-regulation as routines create predictability about what might happen next, and reduces anxiety about the unknown. As they settled themselves on the carpet with a book and quietly greeted their classmates, there was a beautiful silence as the children happened upon this provocation in a moment of sparkle. Truly, you could hear the children’s brains trying to make sense what they were seeing with what they know about magic. And then came the flood of questions. Did you (the teachers) do this? We could not have asked for a better reaction. 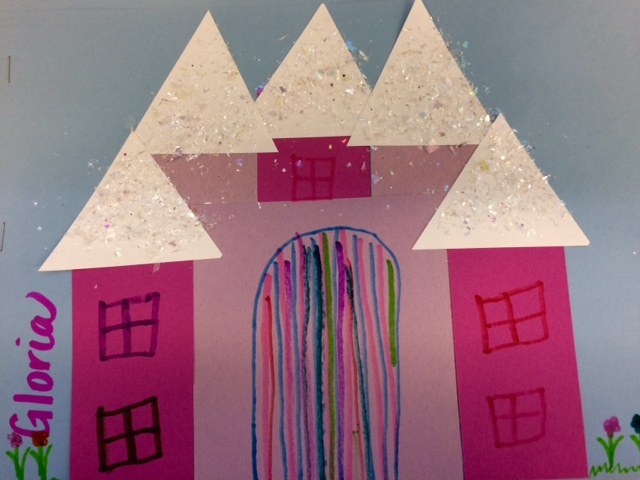 The children were buzzing with excitement, trying to logically figure out how this occurred (we had left tiny trails of glitter around the classroom the day before and denied our involvement), verbalising what they already knew about the story and some were very much convinced we had been visited by fairies. 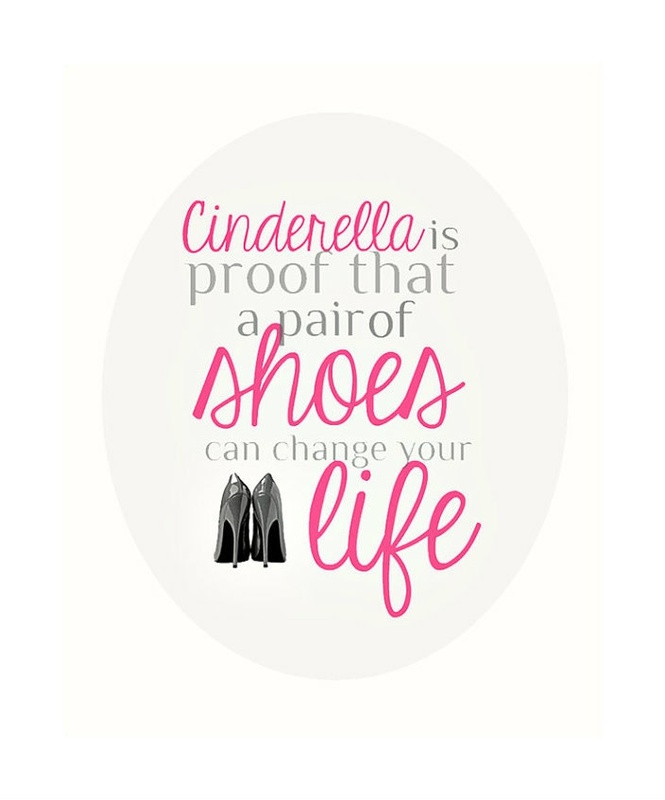 We finally did explain we had created that little scenario as a special surprise for the children to get them to start thinking and talking about what they knew about Cinderella. And they most certainly did. 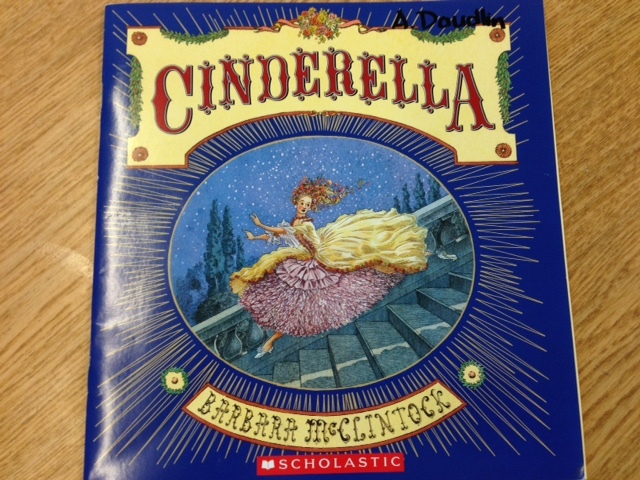 We read three different versions of Cinderella. The first was beautifully written and illustrated by Barbara McClintock. We loved this story because it is very traditional, explains how Cinderella got her name and has a very happy ending for all the characters. 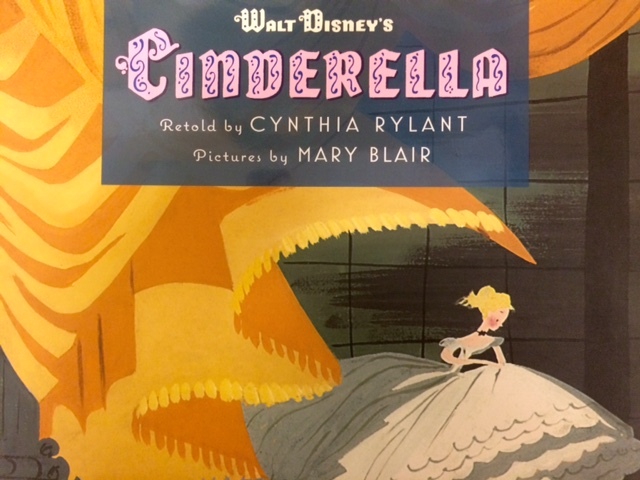 Next, we read Cinderella by Cynthia Rylant with paintings by Mary Blair. Mary Blair’s original paintings were for the “Cinderella” animated movie by Walt Disney Studios. This is a lovely and romantic retelling of the story Cinderella, probably unlike other versions the children have heard. Now, if those words do not set your heart aflutter, we don’t know what will…. As for the children, who felt the pictures were not at all like the movie, they still did very much enjoy our reading of the story. Our final Cinderella story was a bit of a twist, similar to The Three Little Wolves and the Big Bad Pig by Eugenios Trivizas and illustrated by Helen Oxenbury. 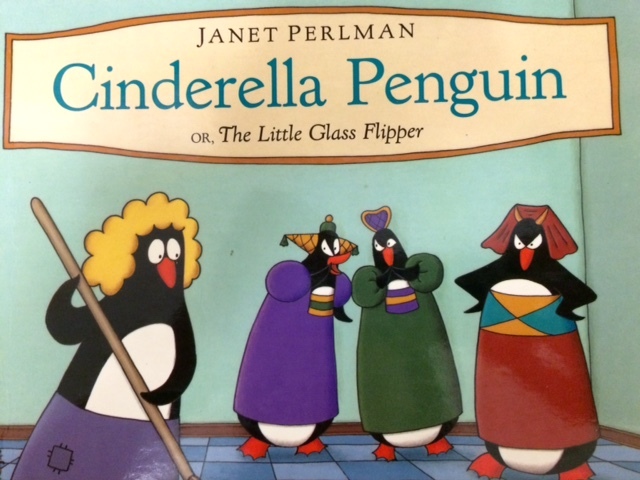 We read Cinderella Penguin or The Little Glass Flipper by Janet Perlman. The laughter when we read aloud the title was almost hysterical. After all, we had already completed our Penguin Inquiry, so the penguin references made complete sense to the children. The children’s knowledge from learning about penguins made a very tidy integration with this book. We’ve spent some time discussing story structure (beginning, middle, end), characterization and setting. Now, we’re getting into some of the interesting elements about fairy tales, specifically the pattern of 3 and magical objects and people. The children have a lot of knowledge to draw upon; even if they were not really familiar with fairy tales previously, we’ve read a wealth of them at Storytime (the Sharing item every student had to bring in for the past four weeks was a fairy tale and we thoroughly enjoyed a wide range of books), and used some specific books to teach about the story elements. We brainstormed all the magical people, objects and words we could think of from all the fairy tales we’ve read so far, and selected a few objects from Cinderella to draw and label for our literary response. 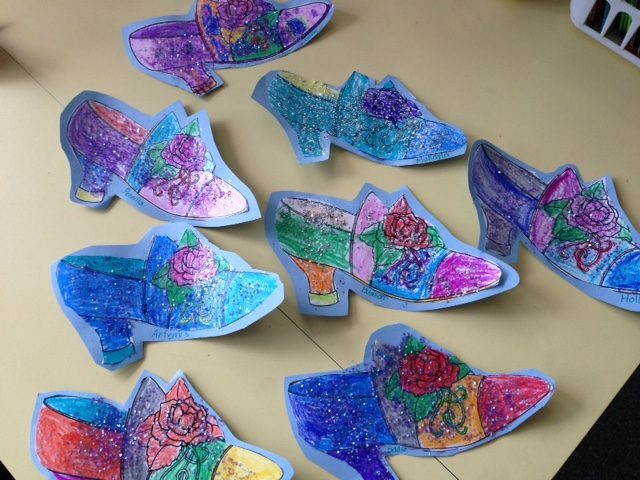 We also decorated some gorgeous shoes for our story craft and made our Fairy Tales folders during Art. All in all, it was a magical week at school, and not just because of Cinderella. There’s a change in the air. We’ve noticed in the past two weeks the change in our students. They’ve become more self-assured and self-confident. Many children are showing an independence that was not observable even a month ago. Self-regulation strategies, which we have diligently worked on all year, are being used by the children as they are mindful of themselves and their social context. Suddenly, everyone has fallen into the routines. They’ve developed a social awareness of, and flexibility for, the constant changes that happen at this time of the year. There’s an indescribable ease with which they move around the class, talking, negotiating and sharing with their classmates. The children are getting ready to move on. But for now, we can only think of our classes as our Kindergarten children…we’re not quite ready to let go. This entry was posted in Book Nook, Classroom Chatter by thekinderteam. Bookmark the permalink.